Never before has our life been more flexible, open and diverse. Every day we change between worlds, different conditions and activities such as travel, work and leisure. 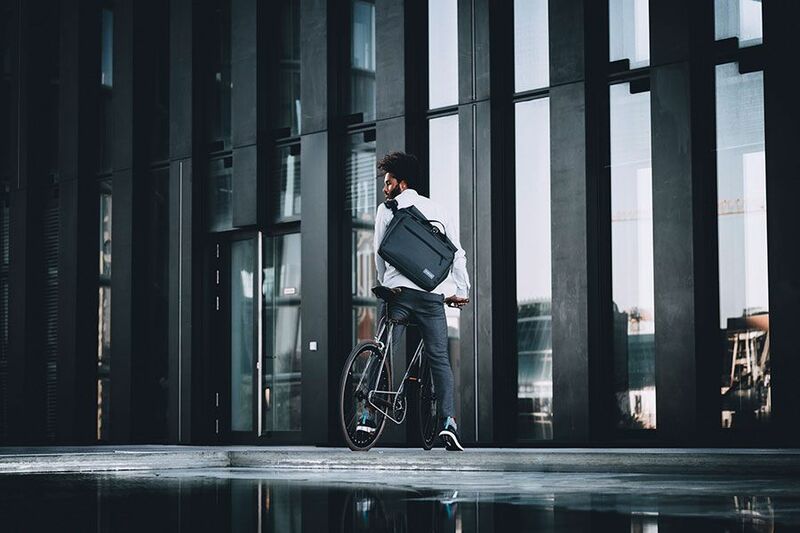 Two years ago, the Modern Outdoor Brand HEIMPLANET asked themselves: What would a bag have to look like in order to be the right choice for the most demanding use – everyday life? The answer is their brand-new TRANSIT LINE. 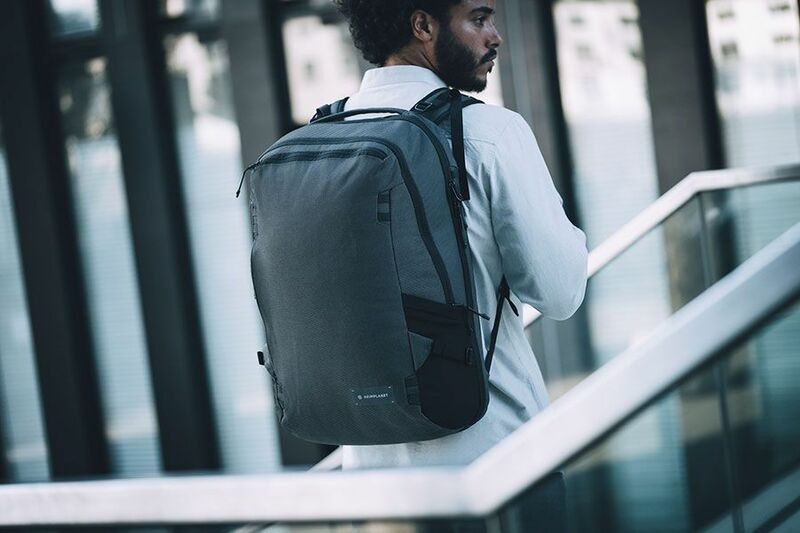 A series that combines functionality, longevity and sustainability, and is probably the last bag you ever have to buy, thanks to its sturdy outer material. 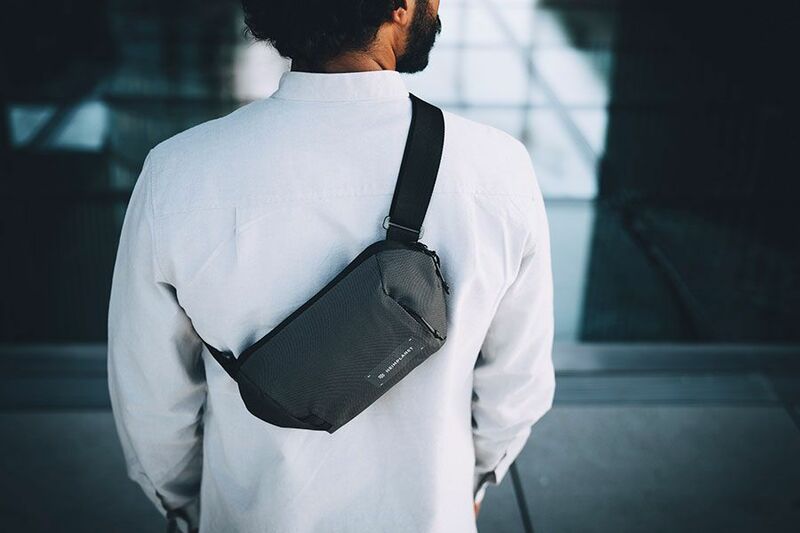 To cover as many aspects of todays life, the HEIMPLANET TRANSIT LINE consists of three stand-alone models for different scenarios: The Travel Pack, the Roll- Top Messenger Bag and the Sling Bag. 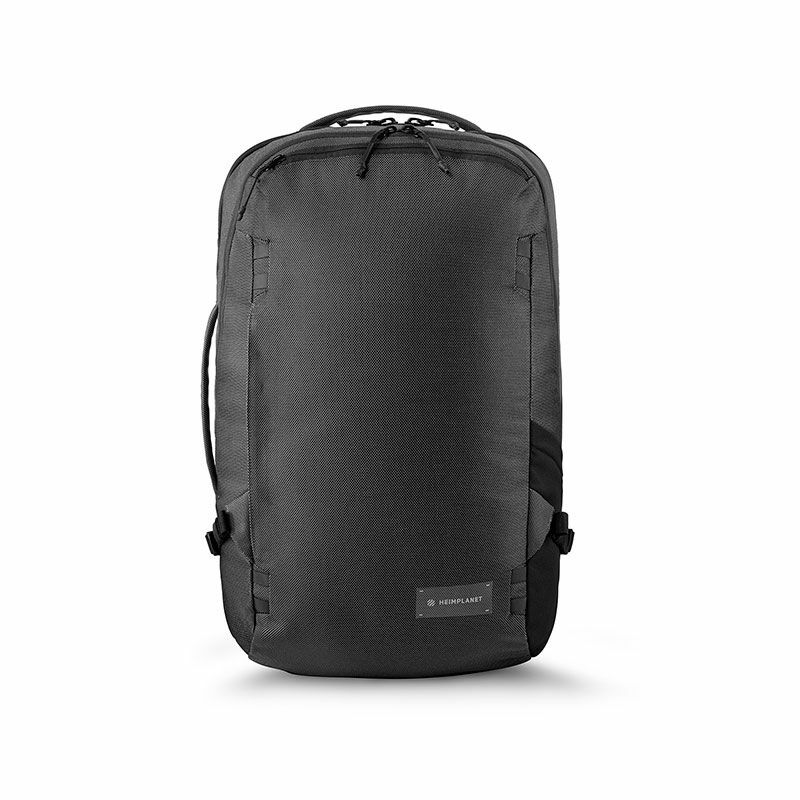 The TRAVEL PACK offers the perfect volume for a business trip, a weekend getaway or any other activity that determines everyday life. It can be opened and laid down flat thanks to its clamp-shell opening. 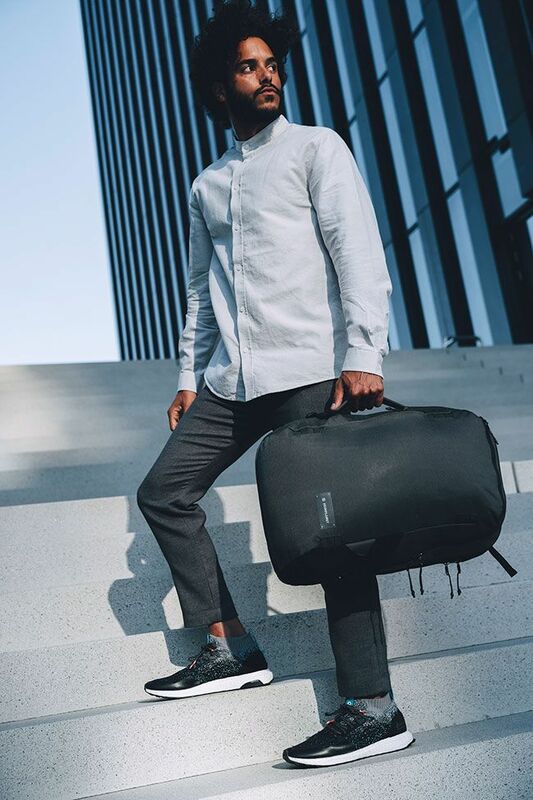 Additional volume compartments help to separate items for work and travel and still allow the wearer to individually decide where to draw the line. A separate access to the main compartment provides access to all important items at any time, including the laptop. 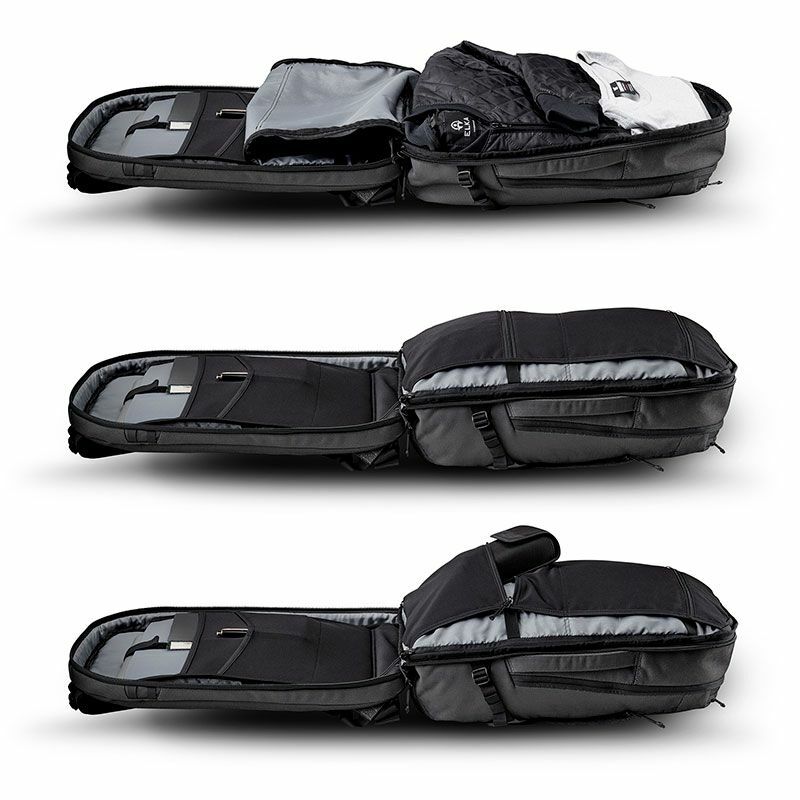 In addition, two outer pockets offer additional storage space and good accessibility on the go. 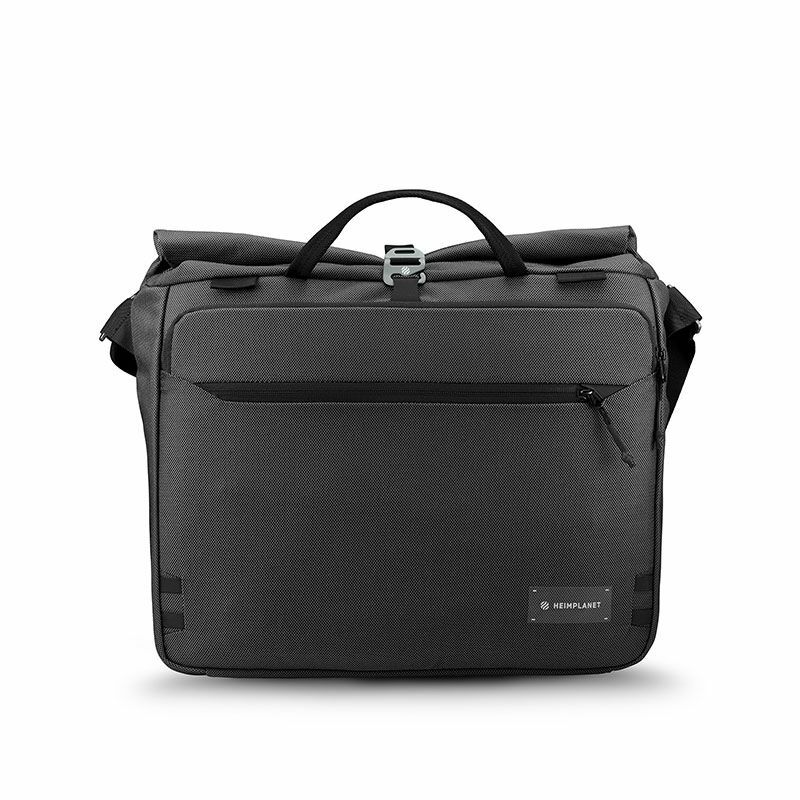 The division in the back provides a laptop and organization layer with 3D lay-flat pockets which lay flat when not in use, but offer a serious amount of volume if needed. 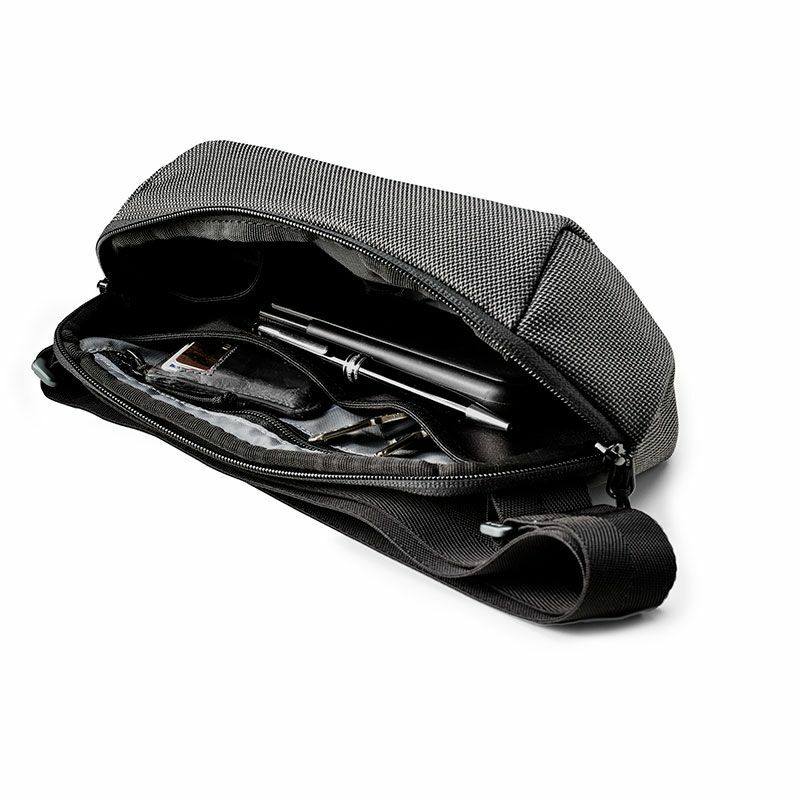 A long U-shaped quick access zipper allows you to get whatever you need out of the front compartment quickly. 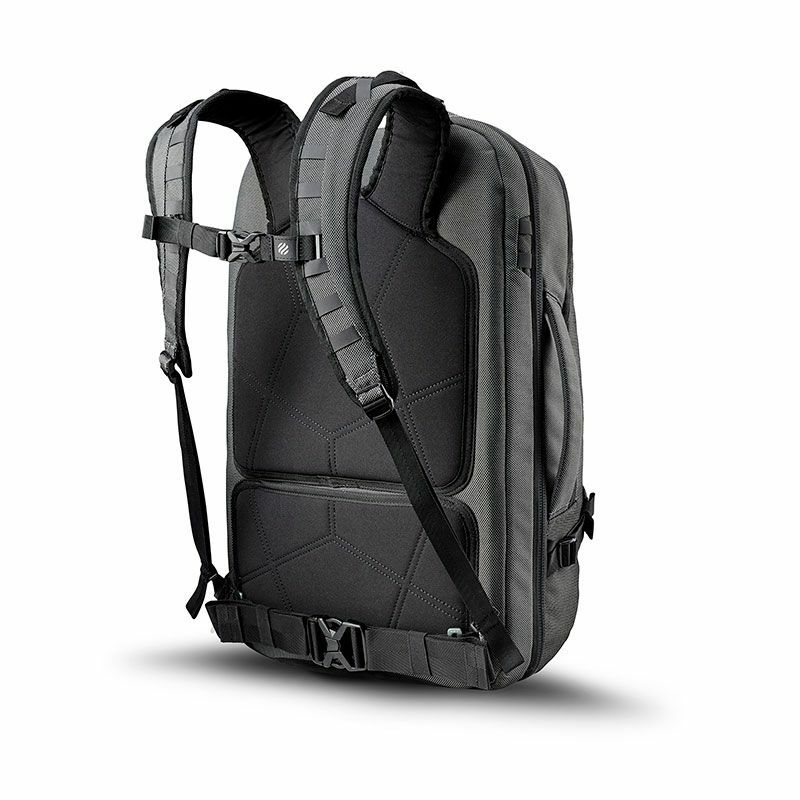 The harness system of the Travel Pack is made of ergonomic shoulder straps and a back padding. 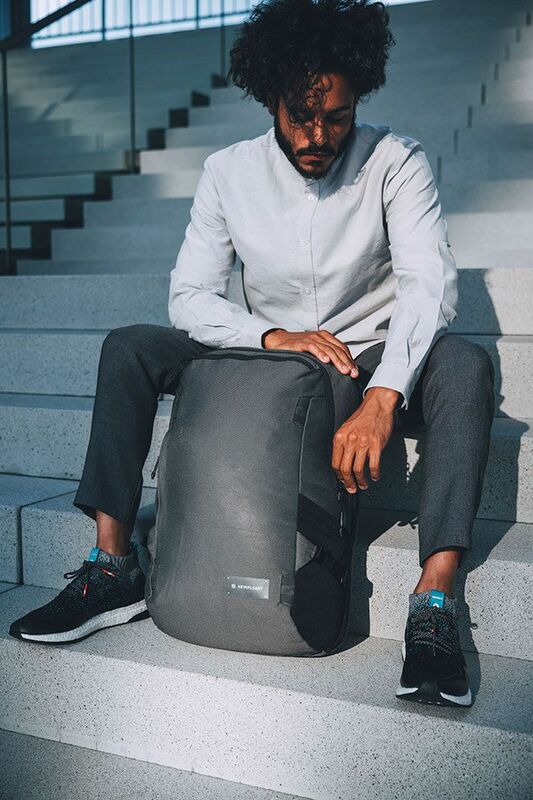 All next-to-skin areas are covered by a Cordura Polyester stretch fabric which offers a nice handfeel, superior durability and does not mess up your clothes! 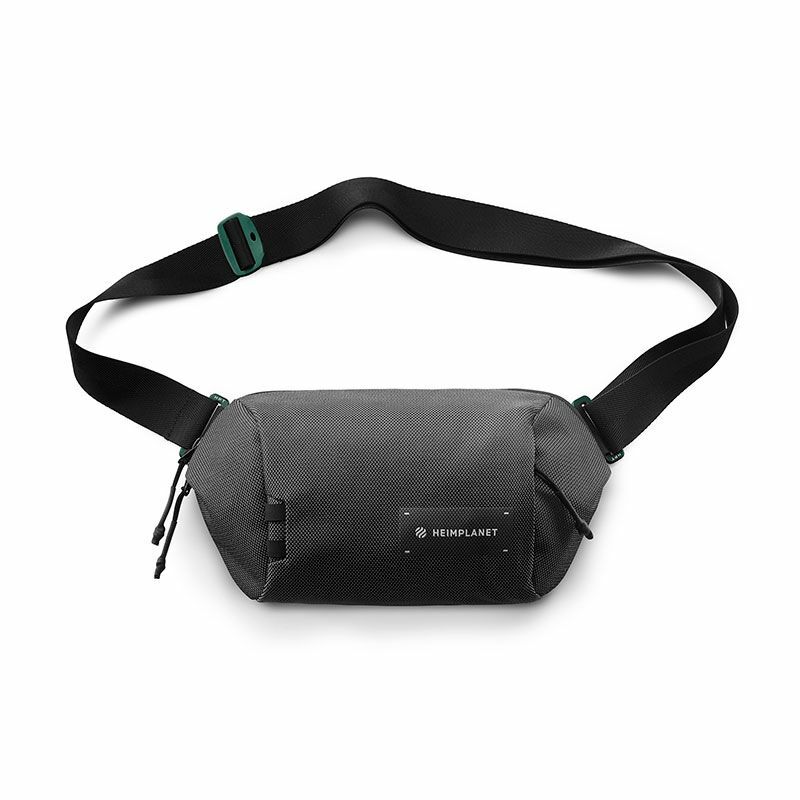 Every TRAVEL PACK comes with a fully adjustable and removable sternum strap and hip belt. The shoulder straps are adjustable as well, plus they even have a smart solution to prevent loose webbing ends from dangling around. 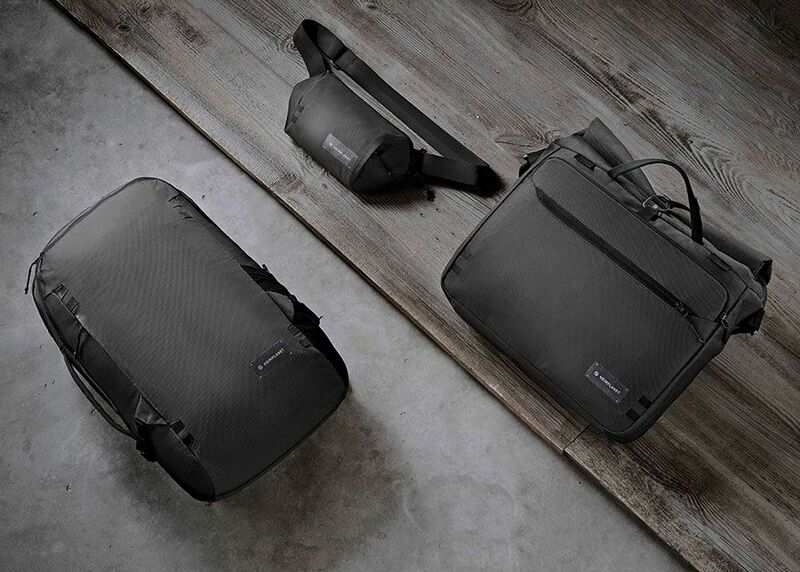 The MESSENGER BAG offers the same possibilities for organization in a smaller format and is a hybrid of a subtle work briefcase and a modern messenger bag. 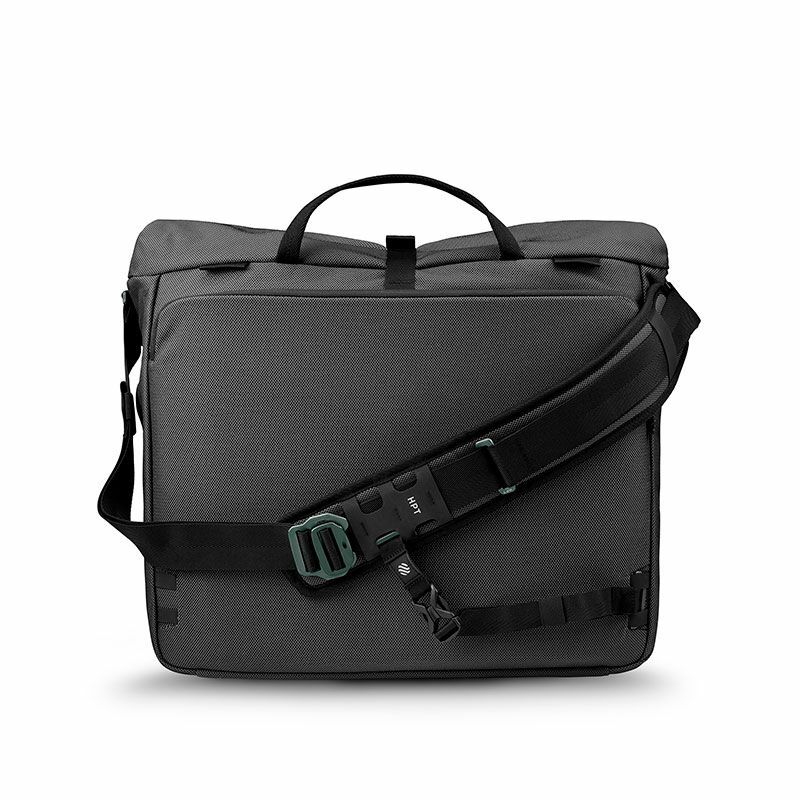 It comes with an adjustable, removable and interchangeable Courier- and sternum strap which prevents the bag from slipping off the back. Thanks to the weather resistant roll top, the volume adapts to the individual needs and the aluminum G-hook closure is simple in its appearance yet super easy to operate. The folding mechanism uses magnets to align the edges nicely for easy closing. The laptop compartment features our signature pattern and offers fleece and EVA foam on the in- and outside. On top of the laptop compartment you find another pocket for your essentials, always in reach when you need them. The inside of the roll top is rather minimalistic to provide space for larger items. Two flat mesh pockets and an elastic webbing help to organizing smaller item and keep your bottle from flying around while sprinting for the bus. glasses or phone from scratches. In addition the back panel is reinforced with a layer of EVA foam and shows the HEIMPLANET signature sewing pattern to pin down the stretch fabric which covers it. The heart of the TRANSIT LINE is the fabric especially developed for this series. It is the key to longevity and sustainability. The DYECOSHELL main fabric is one of a kind. It is made of two different yarns which are both dope dyed what means, that the yarn is already extruded with black and grey colorant. The black yarn is a 800D High Tenacity Nylon and the grey one is a 660D Polypropylene. They work together in an irregular ballistic weave which boosts the abrasion resistance. On the back a special anti-abrasion coating that sinks deep into the fabric improves the durability even further. To upgrade all models, HEIMPLANET used YKK WATER-R ZIPPER for all products, an upgrade of the usually used PU coated zippers. Another especially detail is the custom made HPT SLITLOK – a simple but strong aluminum square-ring with a slit to provide a detachable webbing connection that never comes off unless you want so. It also just looks as slick as possible. DOPE DYED FABRICS save water, C02, energy and chemicals by adding colorant to the polymer melt during yarn spinning. That substitutes the most polluting process of the fabric production – dying. 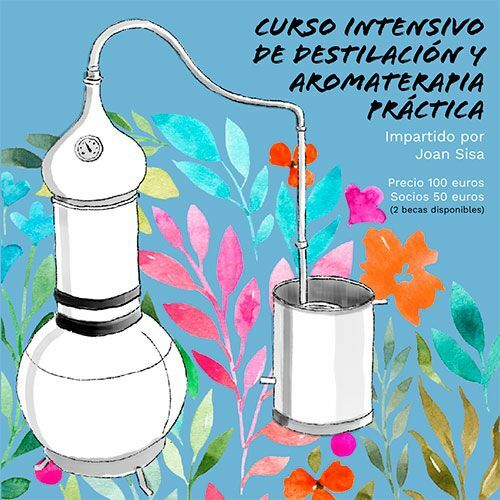 Through this process 89% water, 60% energy, 65% CO2 and 63% of chemicals were saved during the production of the substance. 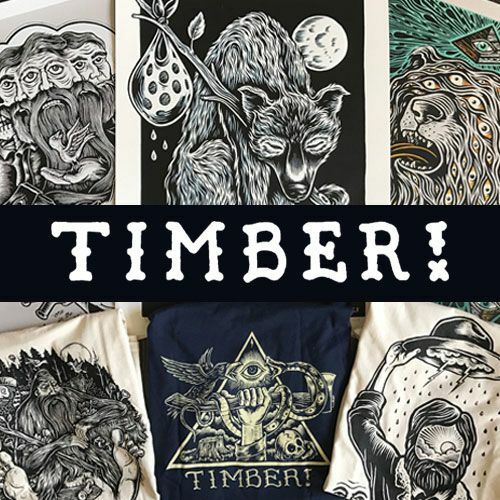 The result is the strongest and greenest bags the brand has ever developed.